Journalism has been increasingly at the forefront of the nation lately, which is why the skill has never been more important. Waubonsie Valley offers Newspaper Journalism class, a course designed to teach writing and reporting skills. Students will help with several facets of the school’s information and newspaper Web site, The Beat, including reporting and photography. 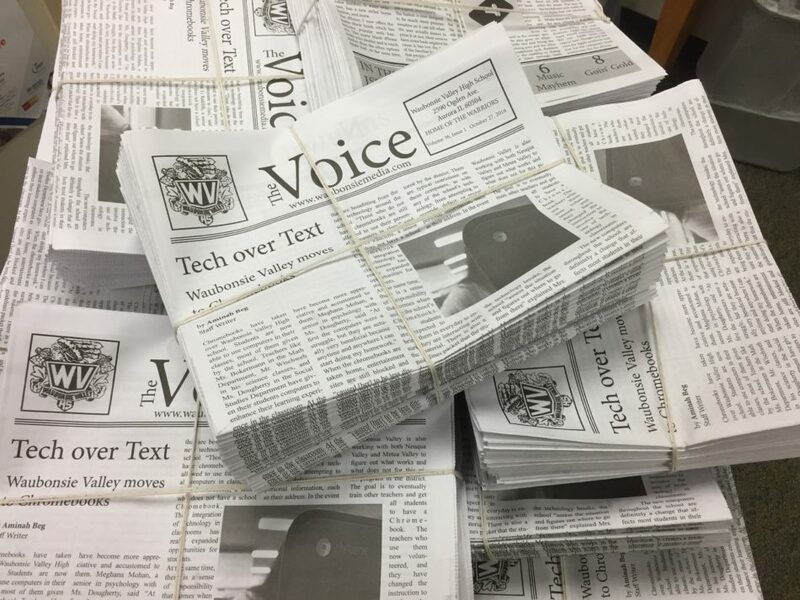 The class also puts out a print copy of “The Voice,” which is distributed to the students and the local community. Students interested in being a part of the Waubonsie Valley newspaper and The Beat Web site can register for course #ENGL2017. For more information, visit wvhs.ipsd.org.